West Dunbartonshire Council has already made good progress in tackling homelessness in recent years, with a 21% reduction in the number of people presenting as homeless as a result of early intervention and education. The plan – which will now be formally submitted to the Scottish Government to decide on funding – also outlines details of a more comprehensive and enhanced housing support service, with wrap around support provided in mainstream housing. The programme was discussed at a recent meeting of the council’s housing and communities committee. They will use the plans to measure progress towards the delivery of rapid rehousing and decide how to allocate £50 million between 32 local authorities and their partners. 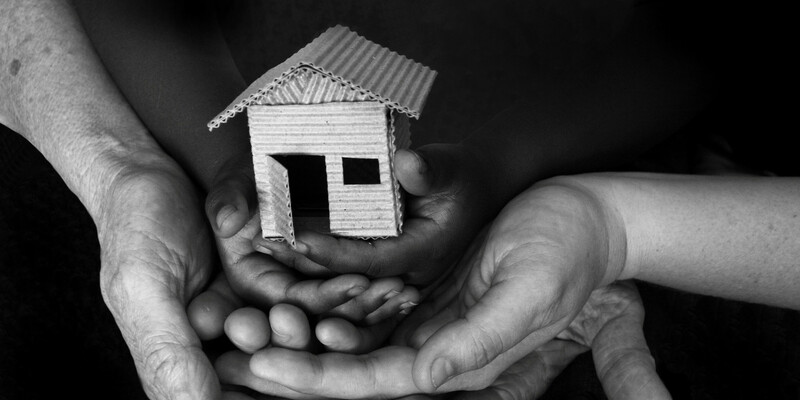 West Dunbartonshire’s plan has identified that an additional £4,633,833 is required in order to facilitate the transition to rapid rehousing.